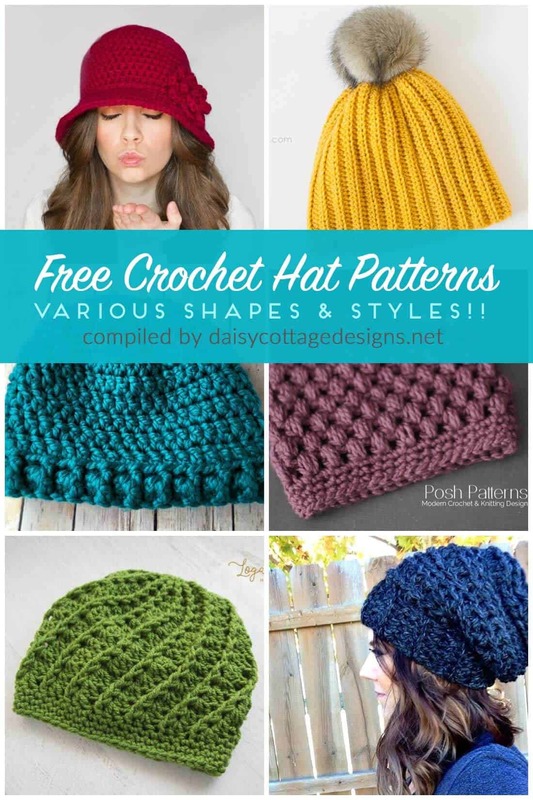 There are so many fun styles of free crochet hat patterns. From slouchy hats to messy bun hats and everything in between, I love so many different styles. Slouchy hats seem to be all the rage these days and I can totally see why. 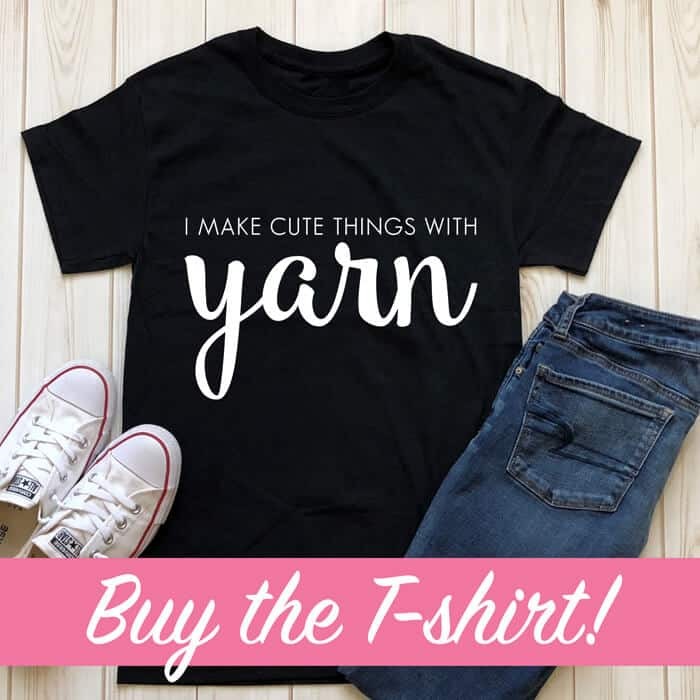 They’re stylish and adorable and can be made using so many different crochet stitches. 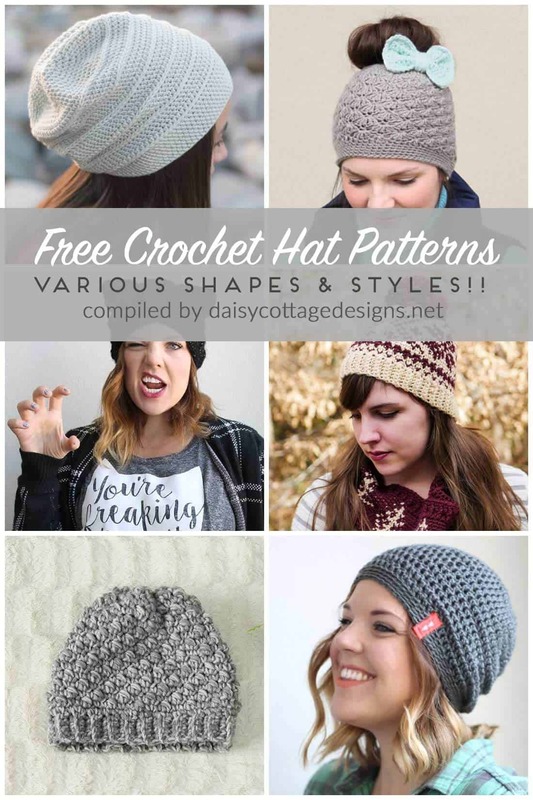 Check out all these free crochet hat patterns and more down below. To find the link you’re looking for, click on the links below each collage. 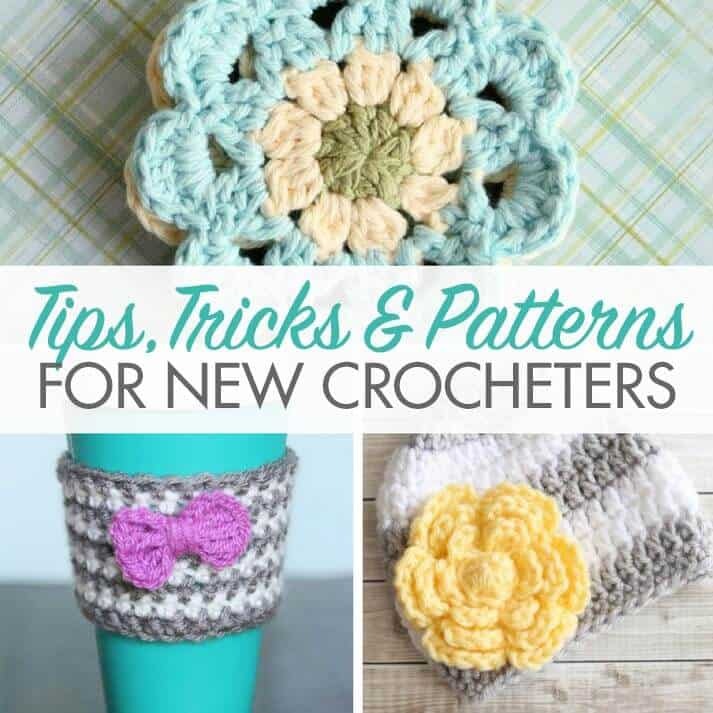 Those links will take you to the websites offering the free crochet patterns. Shiplap Slouch Hat This was one of my favorite new hat patterns of the season. 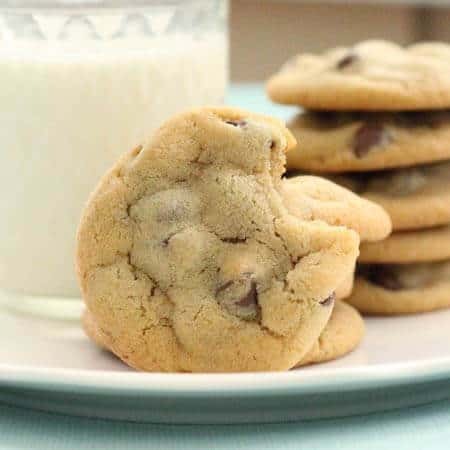 Definitely worth whipping a couple out for the cold days that are left. 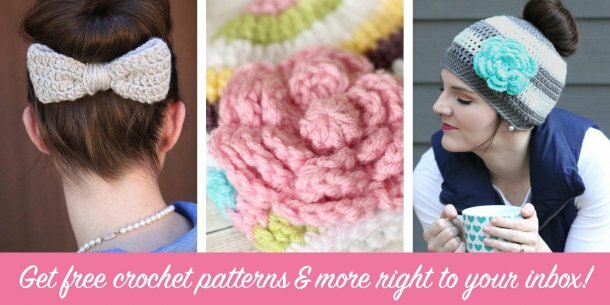 Shell Stitch Crochet Messy Bun Hat If you’re all about staying on trend, this hat is a great option for you! Simple Slouch Crochet Hat Pattern This hat is simple & stunning. 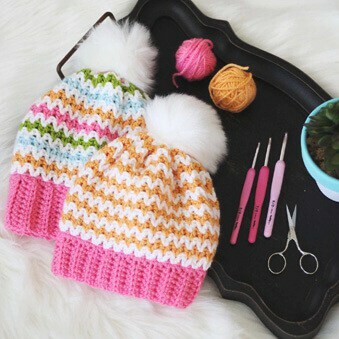 Diagonal Beanie Crochet Pattern The crochet stitch used on this hat is adorable! 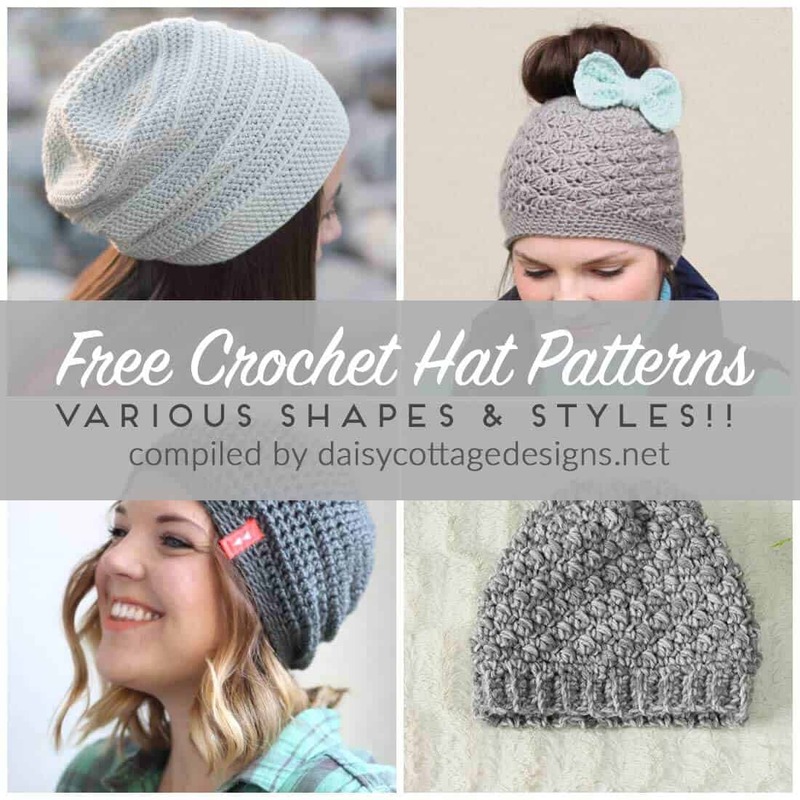 Cloche Hat Crochet Pattern If you like vintage, this hat is for you! Such a gorgeous style that has a retro flair. 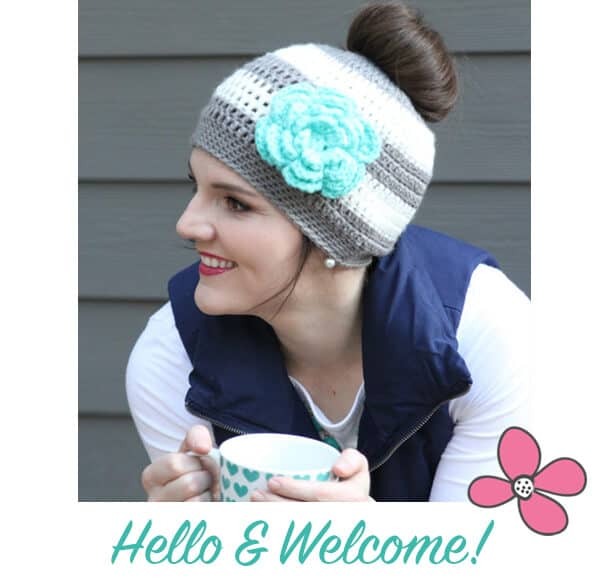 Easy Ribbed Crochet Beanie The pom pom really finishes off this hat! Crochet Spiral Beanie I love the ribbing on this gorgeous hat! 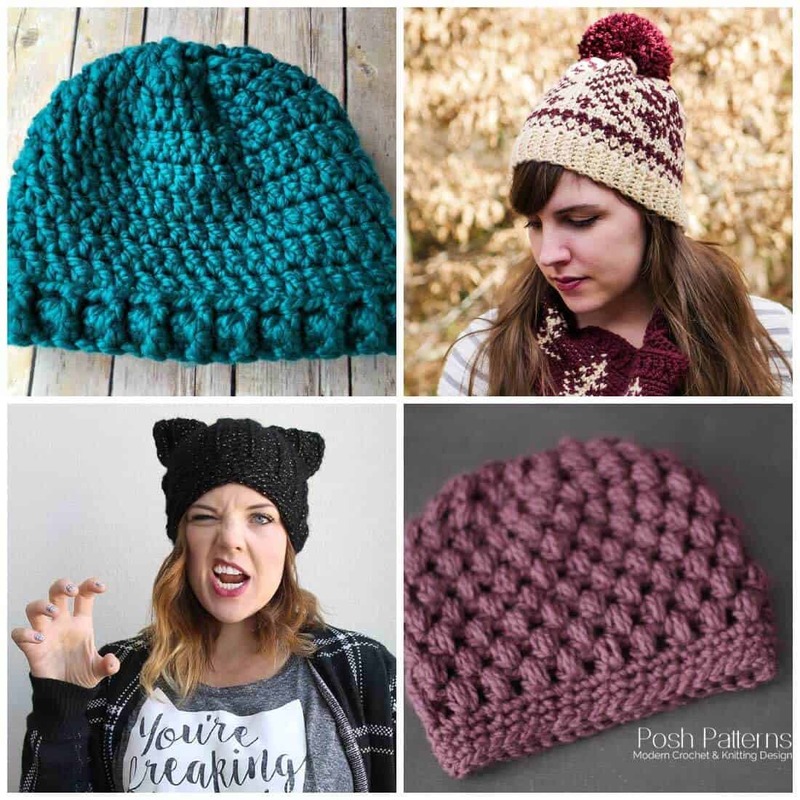 Slouchy Hat Crochet Pattern Chunky and fun, this crochet hat pattern works up past and has stunning results. Thick + Quick Crochet Hat She had me at quick! I love instant-gratification crochet patterns and thick yarn is where it’s at! Fair Isle Crochet Hat I love this adorable hat! It reminds me of a sweater my grandfather might have worn, but in a really good way. Black Hat Slouch Crochet Hat I’m not hip enough to pull off this hat, but I think it’s absolutely adorable! 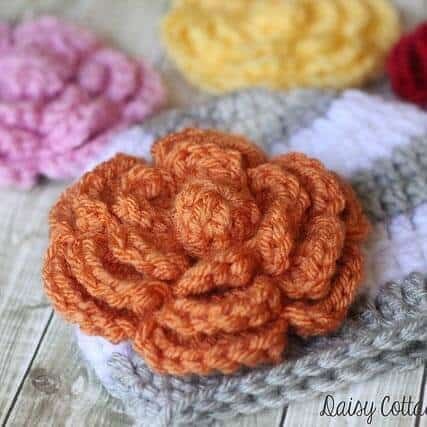 Puff Stitch Messy Bun Crochet Hat Puff stitches add some great texture and are adorable. 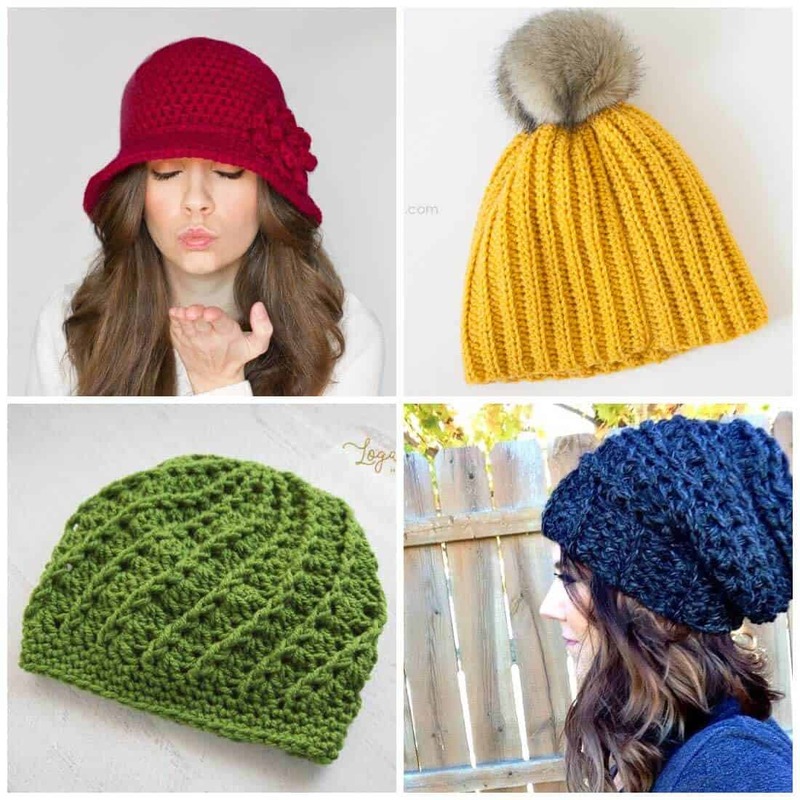 Or bright and bold colors on modern styles, there’s something for all crochet hat lovers in this collection of free crochet patterns. Hi Lauren! What a fun list of gorgeous hats! Now I have a few more to add to my “to make” list. 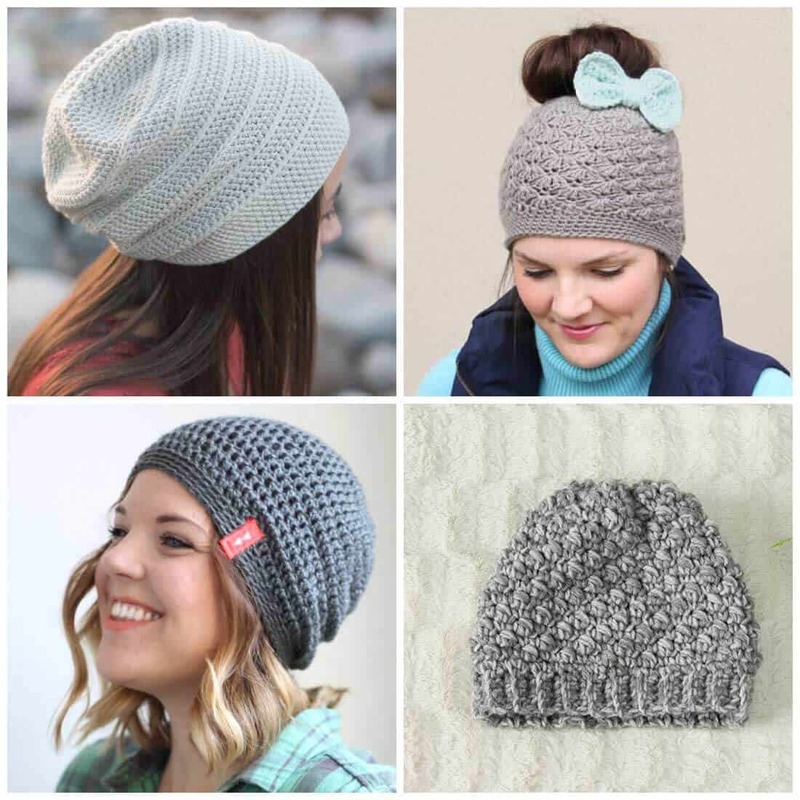 Thank You for including my slouchy hat pattern. Have a good day!